[YouTube] Need a mini ITX motherboard, Z370N WIFI is a good choice! 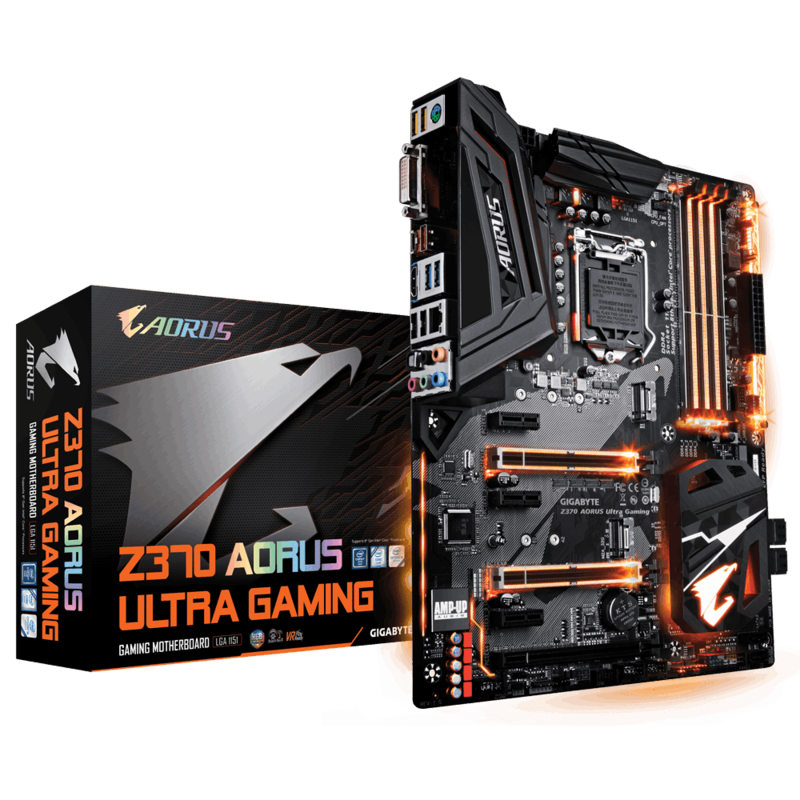 Check out Gigabyte miniITX Z370N WIFI, full unboxing and feature overview! 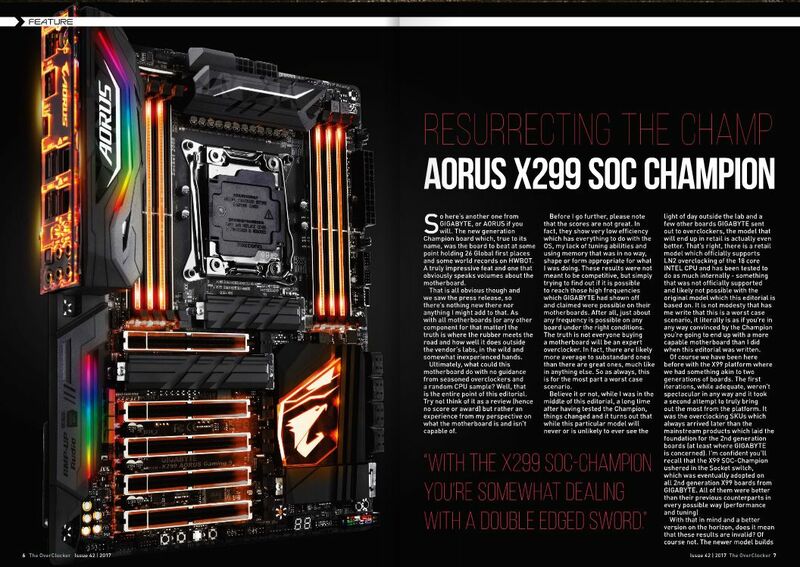 Here we go, The OverClocker issue 42 is out and we've noticed a cheeky article on the Aorus X299 SOC Champion board. It's a fine piece of kit! 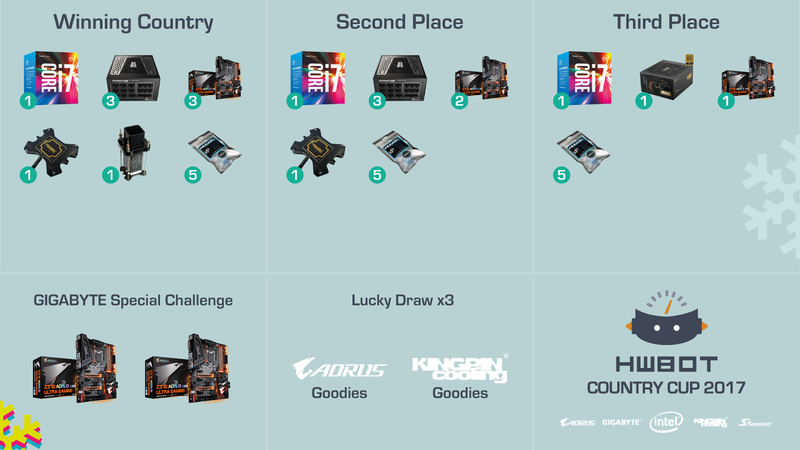 Check out the GIGABYTE Z370 AORUS overclocking guide! 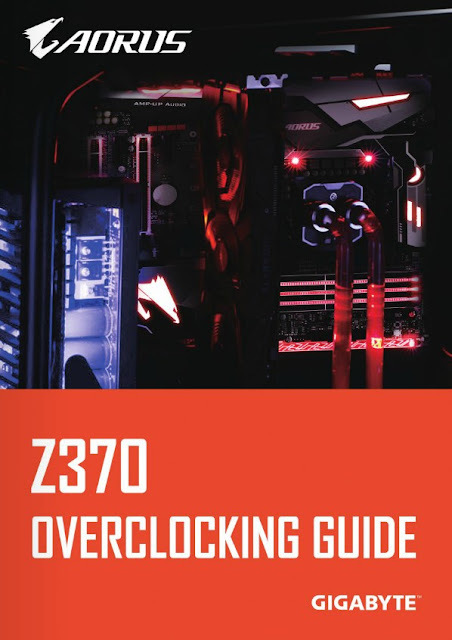 Overclocking guide is here!!! 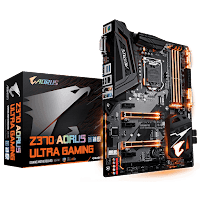 Z370 AORUS GAMING 7 and Intel Core i7 8700K overclocked to 5GHz! 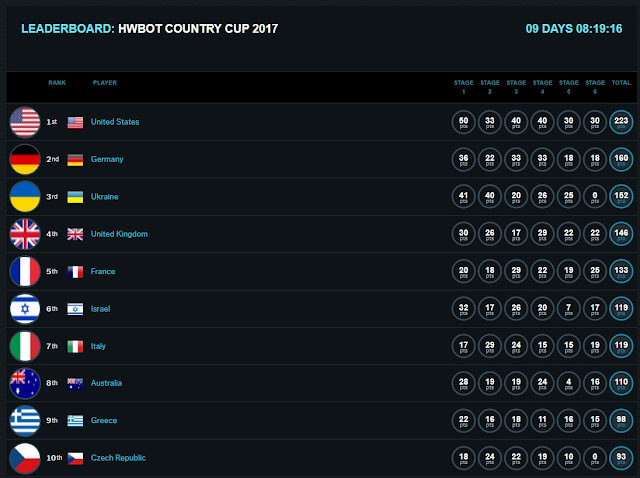 AMD Ryzen 3 1200, is it good enough for major gaming titles, Techcity does the testing! We've noticed that Techcity did some good testing on the AMD Ryzen 3 1200 paired with a GIGABYTE AB350 gaming board. It turns out that overclocking the CPU really gives it a serious performance boost, check it out!